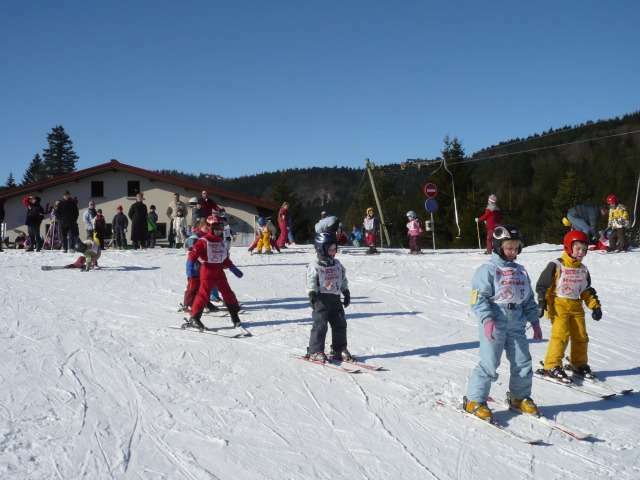 From 910m to 1120m of altitude the alpine ski area of La Bresse-Lispach is one of the best snow-capped areas of the Vosges (Northern slopes) and has the peculiarity of preserving natural snow. 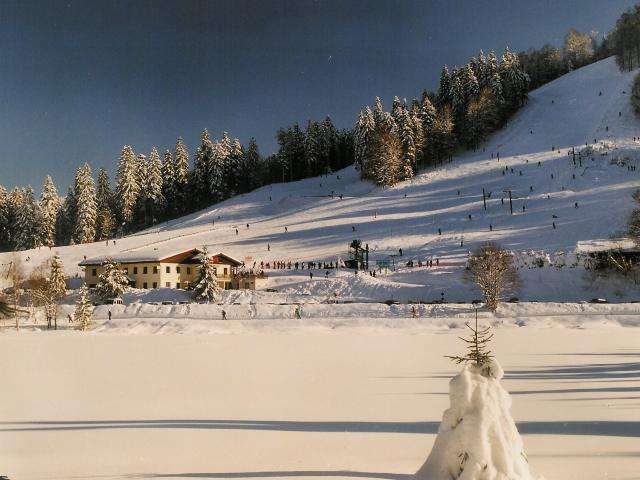 5 skilifts for 8 slopes: 3 green, 3 blue, 1 red and 1 black and a beginner area with special slopes to learn about skiing. 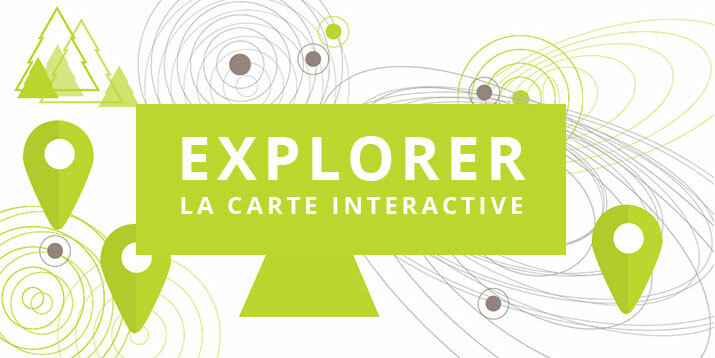 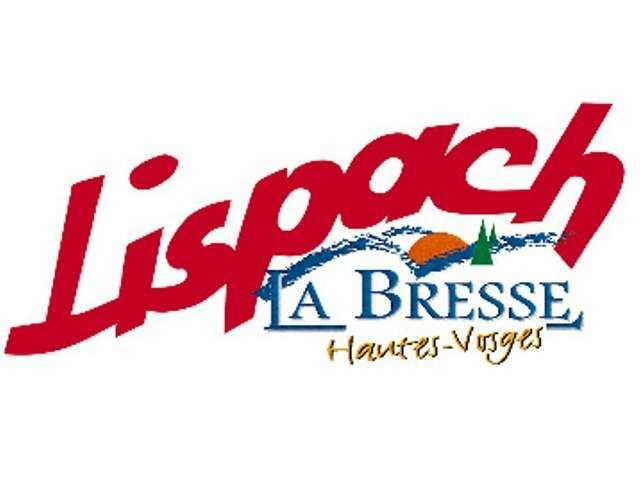 Website "SKI RESORT LA BRESSE LISPACH"